Rapunzel Creative is a New Jersey marketing, consulting and advertising agency based in Ridgewood, NJ. 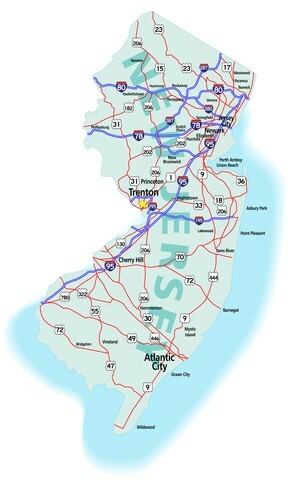 We have been working with businesses in New York and northern New Jersey since 2012, and also serve Bergen County, Passaic County, Essex County, Rockland County, New York City, and Connecticut. Rapunzel Creative utilizes online conferencing to meet with clients anywhere in the country. Ready to get started? Call us at 877-709-3456 or contact us by email.